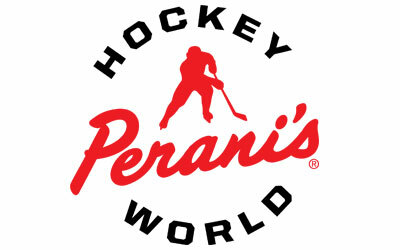 Cleveland’s first and original hockey development and training organization. 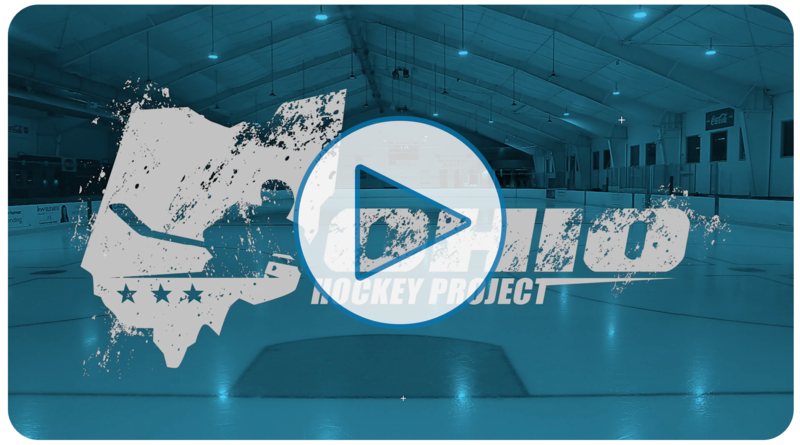 As the preferred skill provider for the Cleveland Hockey community, the Ohio Hockey Project’s primary objective is to positively influence the culture and landscape of the Cleveland hockey community. 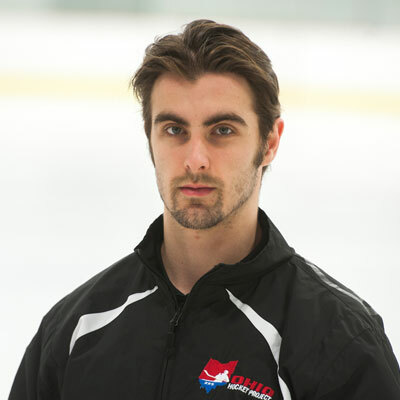 We deliver a TOTAL PACKAGE developmental experience, both on and off the ice. 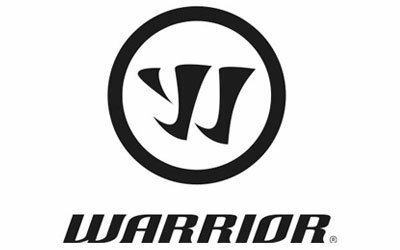 Led by committed, passionate, innovative professionals, we draw from over 85 years of cumulative experience to help each and every athlete reach their goals. 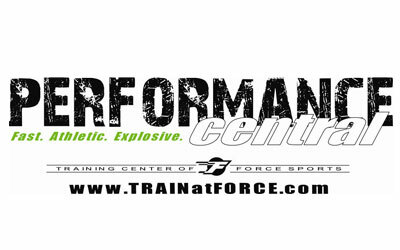 Year round’ we provide a professional and innovative line of comprehensive resources for our athletes. Our detailed, comprehensive programming provides developmental growth for every age and ability player. From younger, lesser experienced athletes looking to improve their skills, to higher skilled, more experienced players looking to further develop and take their game to the next level; we have the program for you! 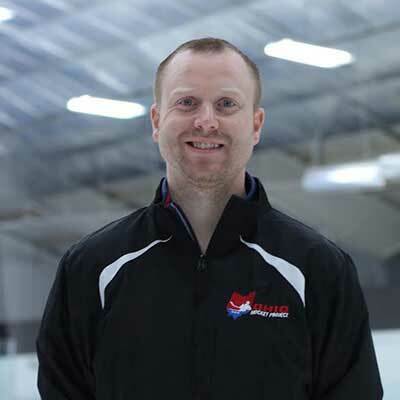 Our professional coaching staff have been privileged to coach hundreds of athletes over the years that have had tremendous success in the game of hockey. 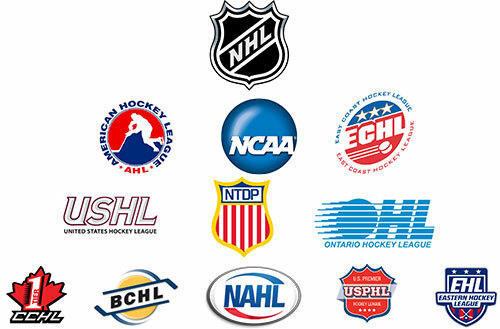 At the Ohio Hockey Project, we’re grateful to be the organizational support system for athletes that have played in the National Hockey League (NHL), American Hockey League (AHL), NCAA, and many more Junior leagues listed below. The support the Project provides is never ending! 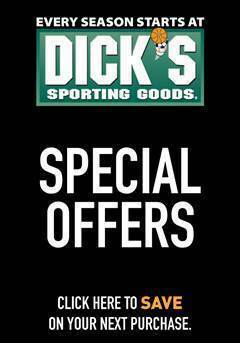 We’re committed to the long-term growth, development, and achievements of our athletes! The OHP Experience is the TOTAL PACKAGE! Skill Development, meets work ethic in an extremely positive, fun environment! Our skill development process is as innovative, detailed, and progressive as it gets! The RESULTS speak for itself. The true OHP advantage lies within our staff - We're committed to the long-term development, growth, and success of our athletes. 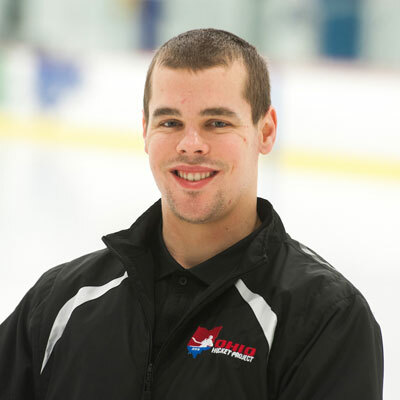 Through a positive, fun environment we work to ensure our athletes receive a confident-instilling experience! We're a never ending resource for education. From Nutrition, Training, Career Path Options, and everything in between. 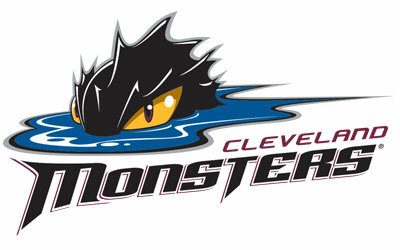 Our mission to is positively impact the Cleveland Hockey Community. We're relentless in our intent and involvement! 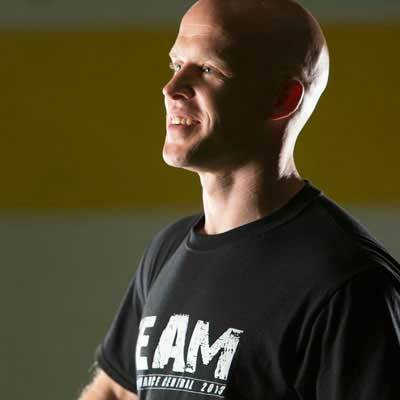 Our staff of former professional & collegiate hockey players, position specialists, and strength/conditioning experts make our athlete's goals & needs their top priority!